May 2000: AS Always, German Shepherds Rule! German Shepherd health information is an important thing to become familiar with in the event that your dog ever becomes ill or injured. Enjoy reading the story of our new friend, GSD Snapper, a beautiful and courageous German Shepherd male. Fire Ant Control Methods Around Pets Should Be Followed Carefully. Is my female GSD in heat? How can I tell? Some dogs heat cycles may be shorter than average while other dogs may have longer ones. Downed pasterns? Here is a how to guide for helping your GSD puppy recover. Enter your pampered pooch in the Total-German-Shepherd.com GSD Contest, The GSD of the Month Photo Contest, a brand new contest for German Shepherds! If you are looking for a German Shepherd breeder in your area, please check our offerings below to see if we have any GSD breeders listed that are close to you. And if you are a German Shepherd breeder we offer advertising opportunities as well - get your information in front of 1000's of viewers each DAY. Click below to find out more. Mother's Day is Almost Here. This handbag could be the perfect gift for Mom on Mother's Day Click on the picture to order one now before time runs out. To make it easier for you to shop for German Shepherd related items - we've consolidated all our shopping related pages in the form of links from one single page. Thanks so much for supporting our site - if you are in the market for any kind of German Shepherd related items or gifts please see what we have to offer. We have a wide range of products from the finest of dog collectibles to things you use everyday, like regular checks, and everything in between. Thanks for browsing - here's our best sellers. 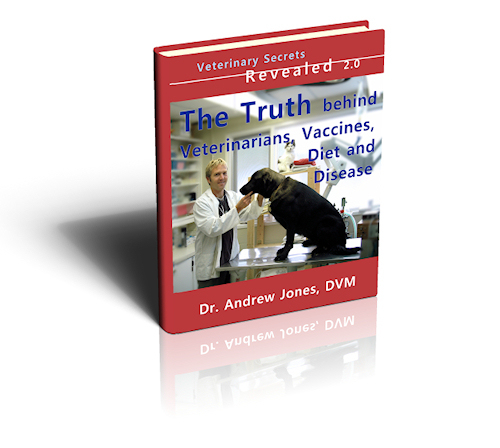 Veterinarian Dr Andrew Jones has just finished a New Report called: The Truth Behind Veterinarians, Vaccines, Diet and Disease. In this Report, Dr Andrew Jones will help you learn HOW to avoid being overcharged, the RIGHT questions to ASK your vet, PLUS How to ensure that your pet does NOT have a Conventional Medication Side Effect. You'll also get his Advised Vaccine Regimen for dogs and cats, PLUS what to give after Vaccines to avoid vaccine reactions. Additionally, you'll get his Advised Pet Food List- these are companies that he has researched, and is confident advising that you feed this to your dog or cat. 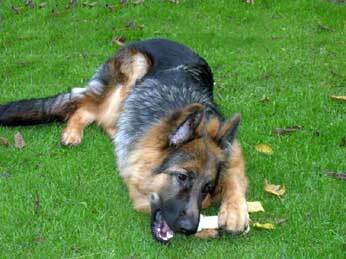 Total GSD is looking for more pictures of your beautiful German Shepherds to include on our website. We're looking for clear and colorful, non-copyrighted personal photos of your German Shepherds only, in various settings: while at play, work or wherever. The best photos showing the most character will be chosen to put on the site. For more info, contact us at our contact form on our website at any time, or you can send them to us directly at: "gsdphotos (AT) rock (DOT) com"